Speaking about her new film A Star Is Born at the Toronto Film Festival, pop icon and LGBTQ activist Lady Gaga said, “Behind every female icon is a gay man,” and “I really wouldn’t be here without the gay community.” The Lady Gaga gay community connection has always been at the forefront of her work: from her LGBTQ anthem “Born This Way” to her anti-bullying efforts through her Born This Way Foundation. Gaga’s comments came during a Saturday evening press interview alongside her co-star and director Bradley Cooper. 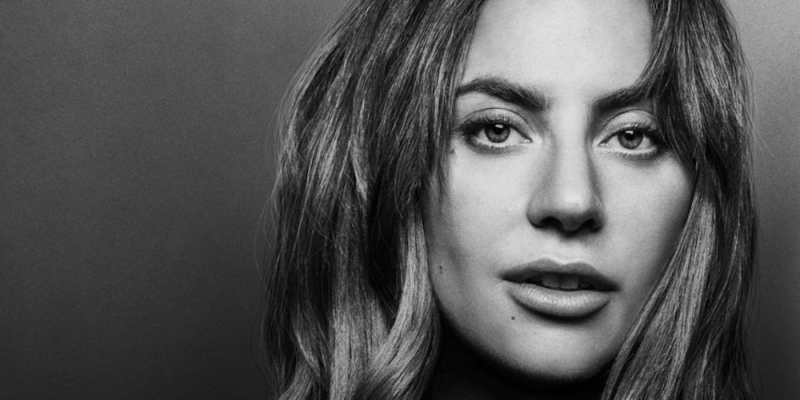 In the film Gaga plays Ally, an aspiring young singer whose career rises as she enters a romantic mentorship with an alcoholic has-been named Jackson Maine (Cooper). A Star Is Born, a remake of the 1937 film of the same name (with additional remakes in 1954 and 1976), stars Gaga in her first leading film role. 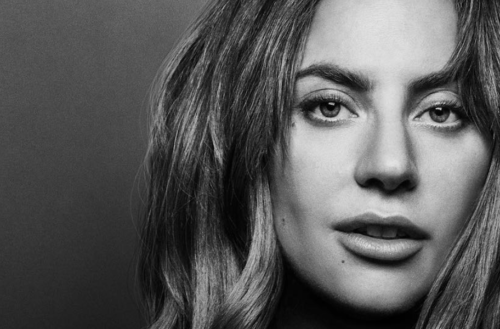 When asked about how she began her career, Lady Gaga thanked her father for encouraging her to play the piano and thanked her gay fans for their support. 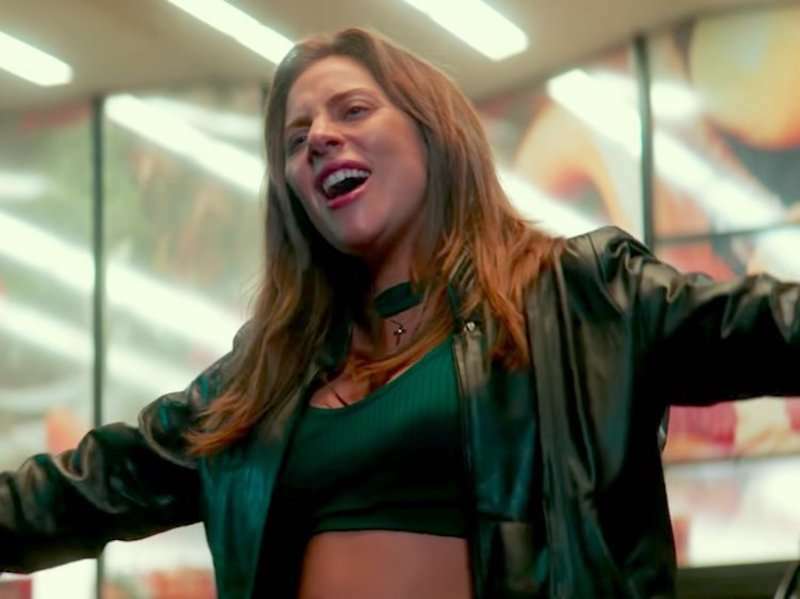 In addition to the Lady Gaga gay community comment, she revealed that Cooper changed the script of A Star Is Born to have Ally and Jackson first meet in a drag bar after Gaga told him about the venues she performed in as a young performer in Manhattan’s Lower East Side. Also, expect a few familiar faces in those scenes, as RuPaul’s Drag Race vets Willam and Shangela appear alongside Gaga and Cooper in the film. What do you think of the Lady Gaga gay community comment?